The Trinidad Alfonso Valencia Half Marathon has become one of the top running events in the world in its 25th year. For the second year running, Valencia is the fastest half marathon in the world. The race, organized by SD Correcaminos Athletics Club, celebrated its silver anniversary in style with record participation, record crowd numbers, Silver label IAAF accreditation and an atmosphere that you will not find anywhere else in the world. The Trinidad Alfonso Foundation is supporting the event in which many of the world’s best athletes and thousands of members of the public will run on a fast, unique course with the finishing line in the City of Arts and Sciences. 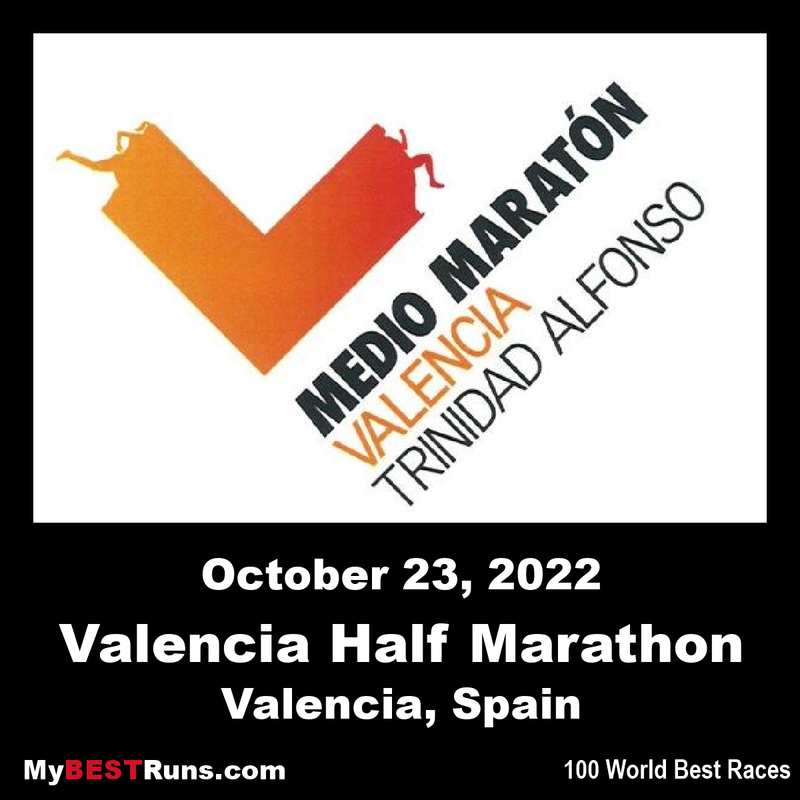 The official name of the event will, therefore, be the IAAF/Trinidad Alfonso World Half Marathon Championships Valencia 2018 (or its corresponding name in Spanish, IAAF/Trinidad Alfonso Campeonato del Mundo de Media Maratón Valencia 2018). The Trinidad Alfonso Foundation, a non-profit foundation chaired by Juan Roig, has the aim of promoting values such as a strong work ethic through sports projects that take place in the Valencia region.